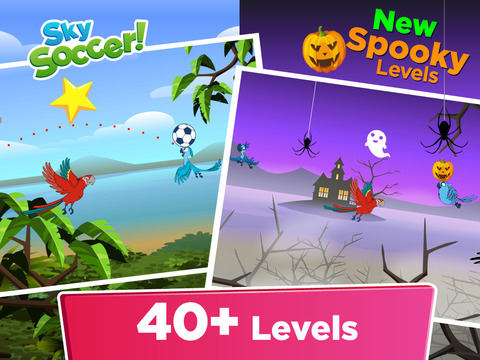 ** Soccer fever is here with the new RIO 2 story! 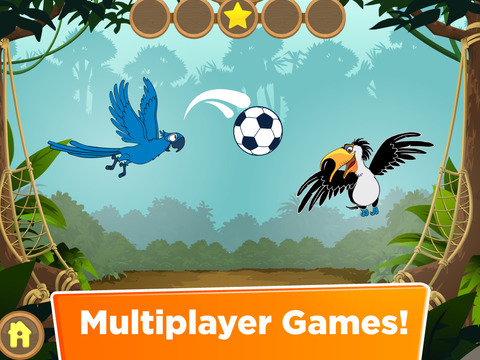 It’s game on at the Pit of Doom as your feathered friend Blu and the blue macaws play an action-packed game of sky soccer against the pesky red macaws to gain control of the bird sanctuary they call home. 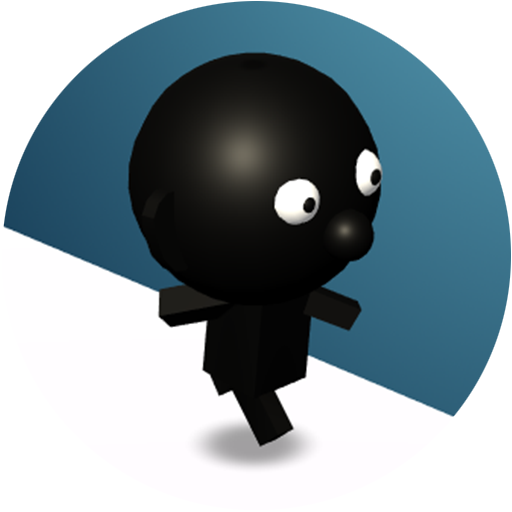 Experience Blu’s amazing flying bicycle soccer kick during the thrilling match, but does he help his team score the winning goal? 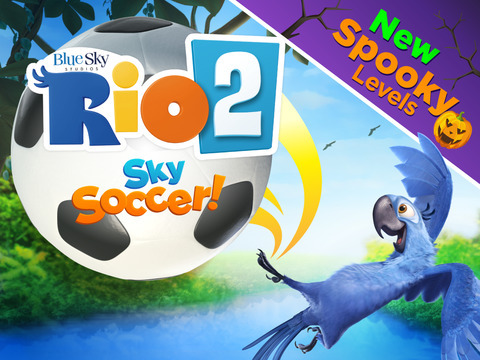 RIO 2 Sky Soccer! 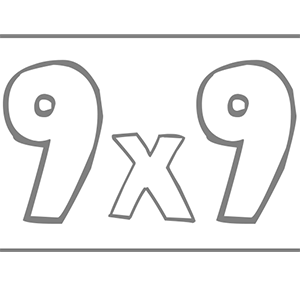 is brought to you by award-winning children’s developer Cupcake Digital, in partnership with Twentieth Century Fox and Blue Sky Studios. 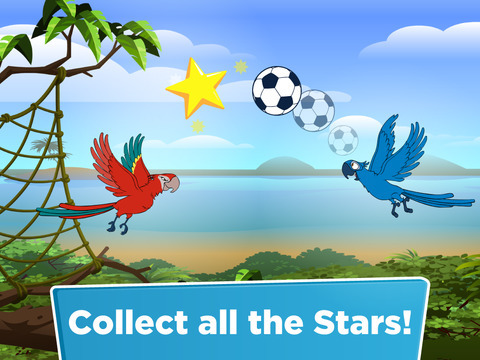 - Star Soccer: Experience the blue macaws vs. red macaws in a flying soccer game. 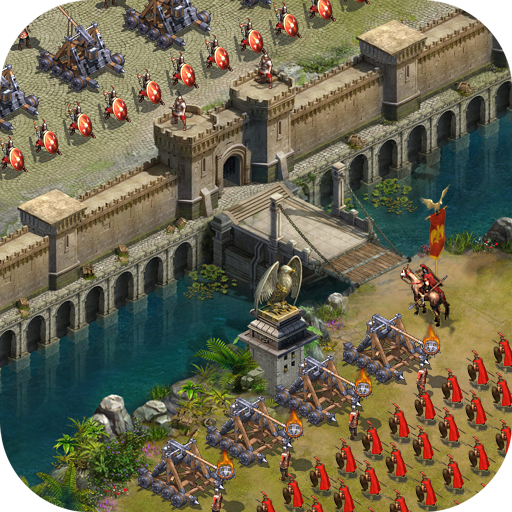 Unlock 20 levels of fun and receive bonus points! 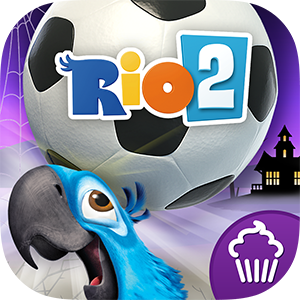 To play with more of your RIO friends, check out RIO Read & Play and RIO 2 (Official App for the Movie) in the Google Play Store. 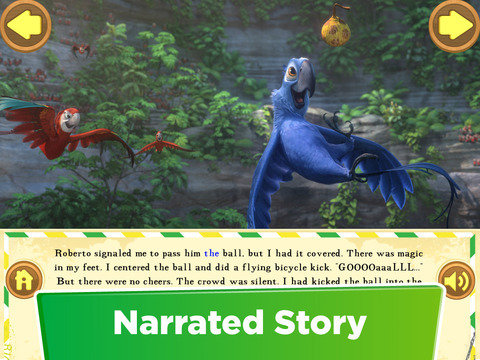 Cupcakedigital.com provides free downloadable activities based on the story to further the educational value at home. 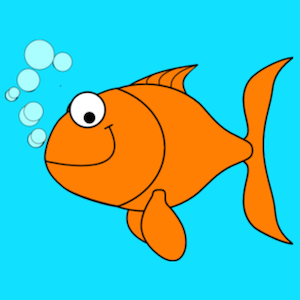 Parents’ and Teachers’ Guides are also available with helpful tips for getting children ready for school and for utilizing apps to reinforce learning in and out of the classroom.